The NHL has mandated that spectator netting has be installed in all National Hockey League arenas. 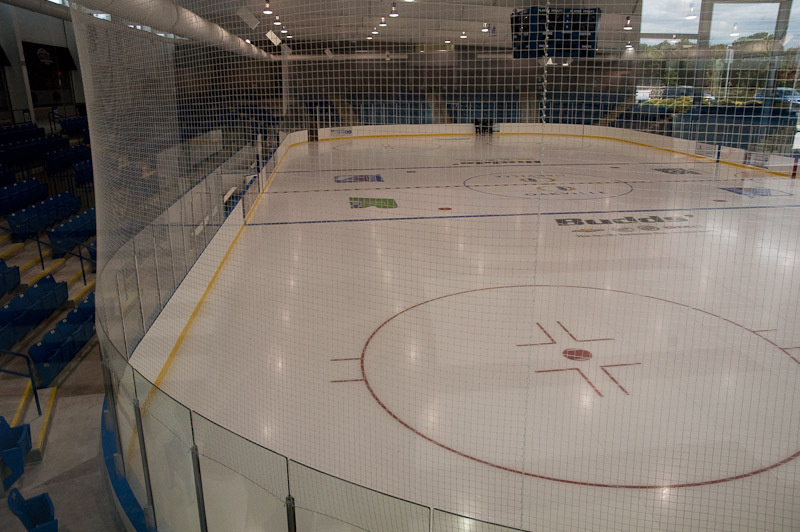 As expected, other leagues are following, and soon, with the “safety first” mentality, coupled with increased liability issues, netting is expected to be seen in every arena across the world. 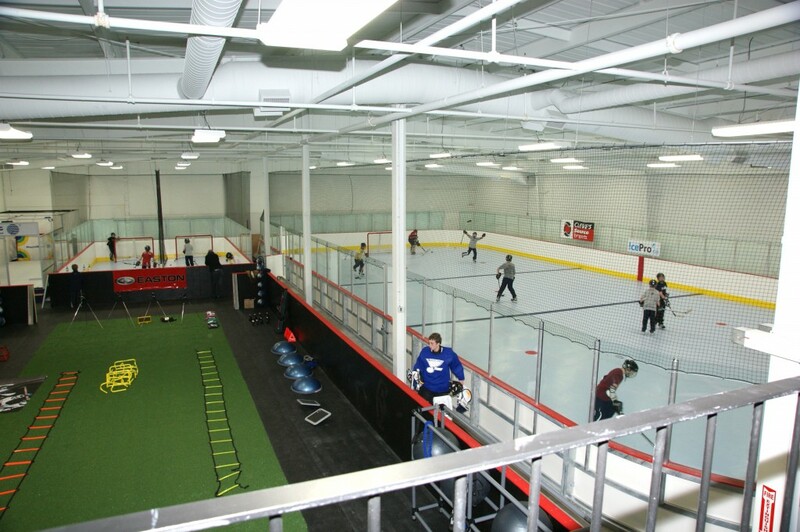 We currently offer NHL approved samples at custom fit to the size you want. Our deflection nets, custom made to your specifications, can come complete with rope or vinyl perimeters for ease in installation and added durability. 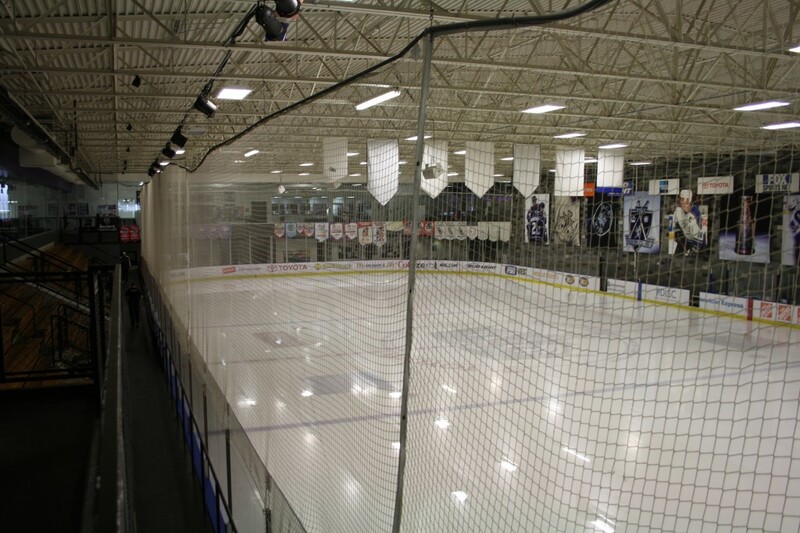 The Ice Rink Company can provide a variety of retractable netting systems to meet your specific needs. Contact us today to find out more information.